As a mortgage broker I often get asked for bridging finance but those asking often do not understand what bridging finance is, so I decided to write this blog post to help explain how bridging finance works and when it is an option that brokers may use. The most common purpose for a bridging loan is to “bridges the finance gap” between two points in time. 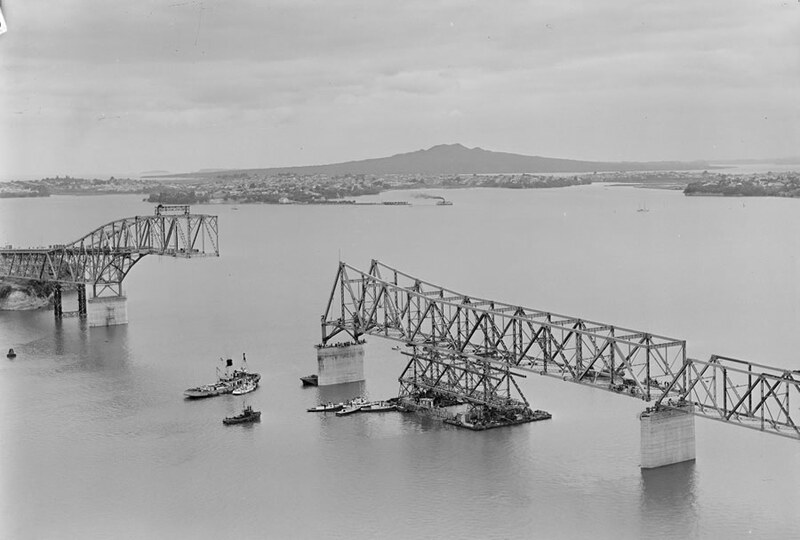 Like building a bridge, bridging finance needs to be fit for purpose and should provide the total solution. Too often I see situations where someone has done half the job, but like an unfinished bridge it is just not going to work properly. Often bridging finance is used when you have purchased a new property before selling your existing property; hence you need to pay for the new property before you have been sold or been paid for the sale of your existing property. A “closed bridge” is a term given to bridging finance with a definite term – when you know the date you are purchasing on and know the date when you will be settling the sale of your existing property. You have sold your existing property, but the settlement date is after the date that you take possession (settle) on your new purchase. Both the purchase and sale will be unconditional deals. When using bridging finance with a “closed bridge” it is easy to calculate the cost of the finance. As mortgage brokers we will often be able to get a bank to provide this type of bridging finance. The other type of bridging finance is an “open bridge” and that is when you know the date you are purchasing on but do not know the date when you will be settling the sale of your existing property as it either has not been sold yet or the sale has not yet gone unconditional. Banks do not like this type of bridging finance as there is no certainty. 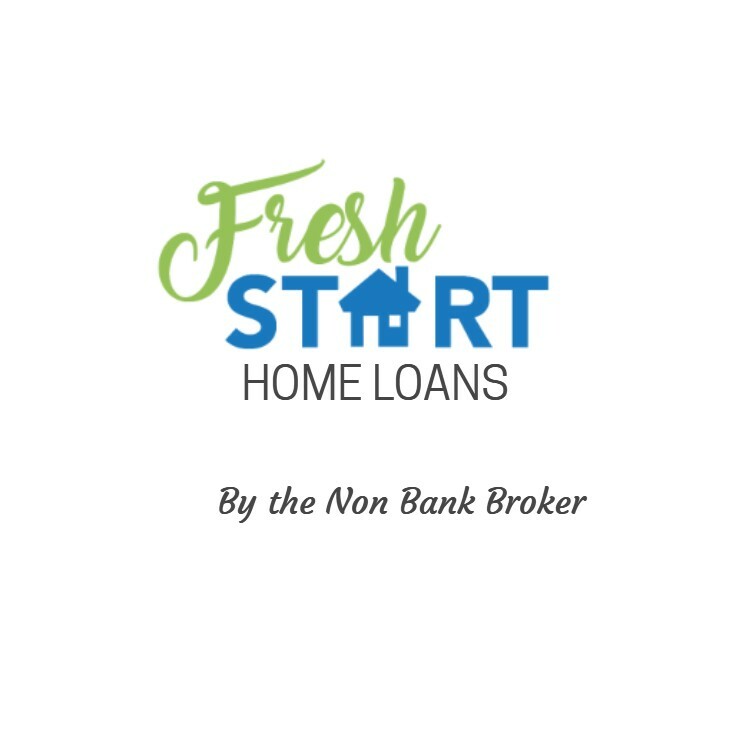 This is where I have the advantage of being known as a non bank broker – where I have access to various other finance options. I mentioned that a bridging loan is to “bridges the finance gap” between two points in time and there are many reasons that this may apply to you. Often I see people that for various reasons cannot get finance with a bank. Someone is self employed and doesn’t have financials yet – they want finance for a period of time until they can satisfy a bank that they have the required income and can therefore move to a bank loan. 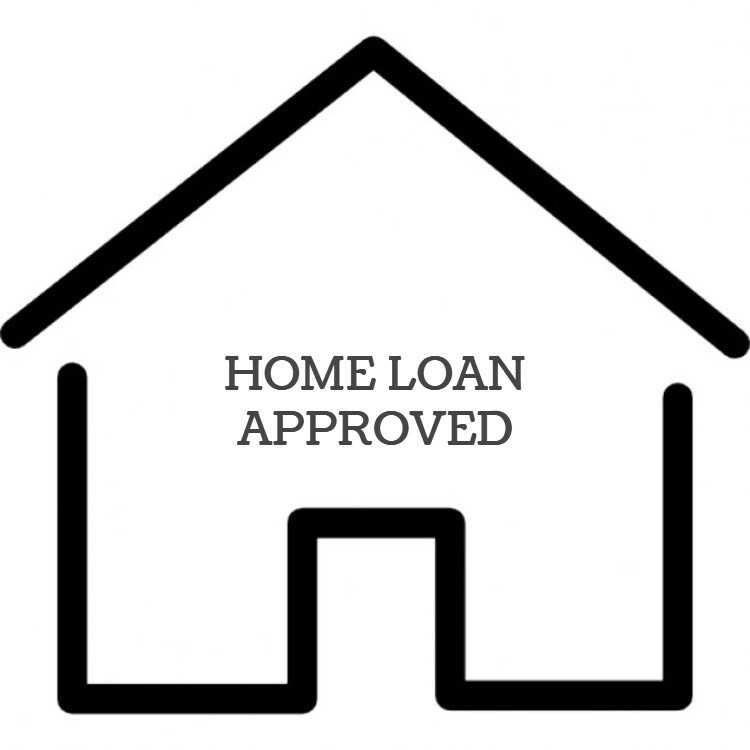 They therefore require finance to bridge a gap of maybe one or two years and may use low doc mortgages which are specialised home loans for self employed but are also most often used for short to medium term. Someone has some adverse credit and would want a home loan. 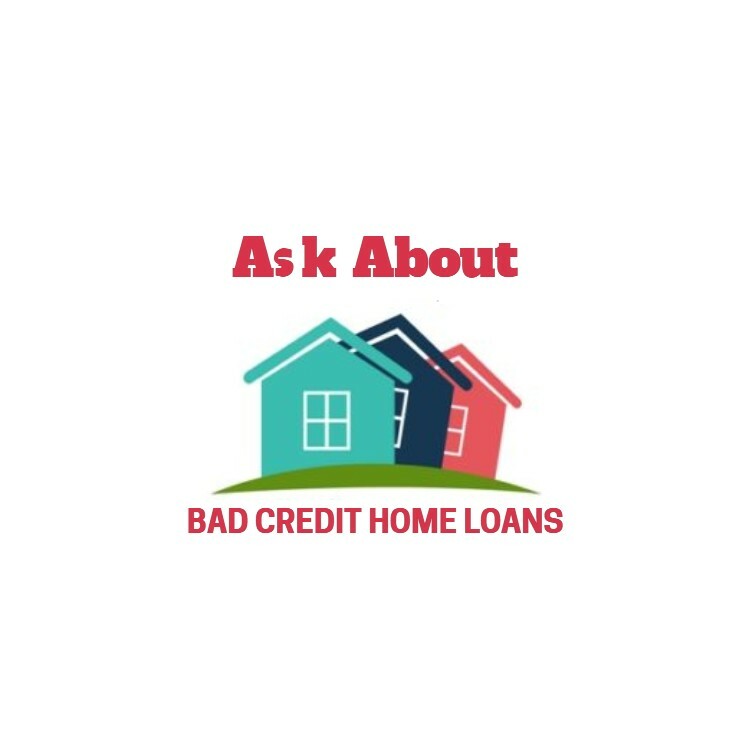 As a non bank broker I would also consider the strategy to get back to a lower cost bank home loan and therefore these bad credit home loans are short to medium term. 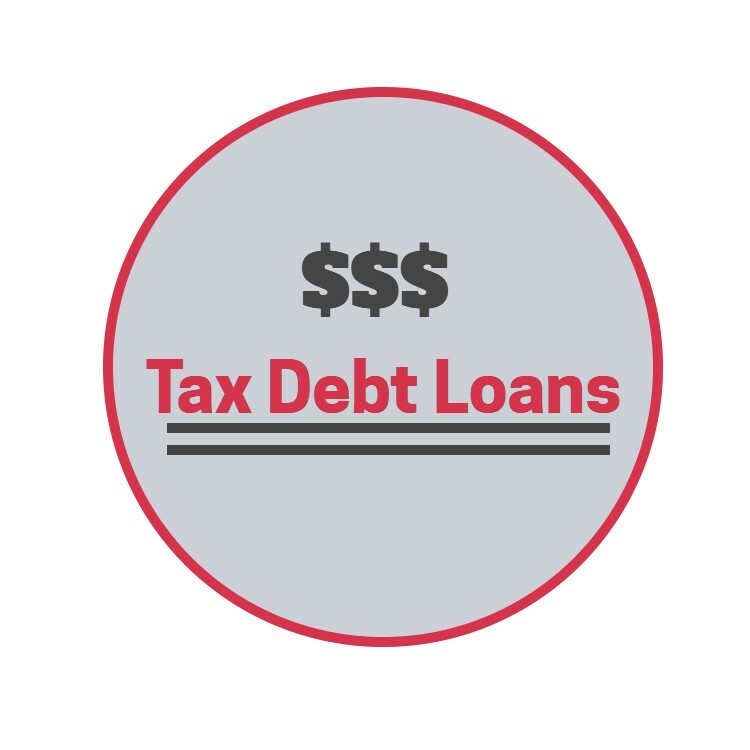 Someone has a number of debts to consolidate and may need to finance tax debt. Often when there a number of short-term debts and where there is tax debt involved the banks will not allow these to be consolidated into a mortgage. In these cases a mortgage broker will assess the next best option which may be consolidating the debts into a second mortgage or may mean refinancing everything into some form of bridging finance with the view of getting back to a bank as soon as possible – typically after 6-months. Someone has mortgage arrears or is heading towards a mortgage sale. 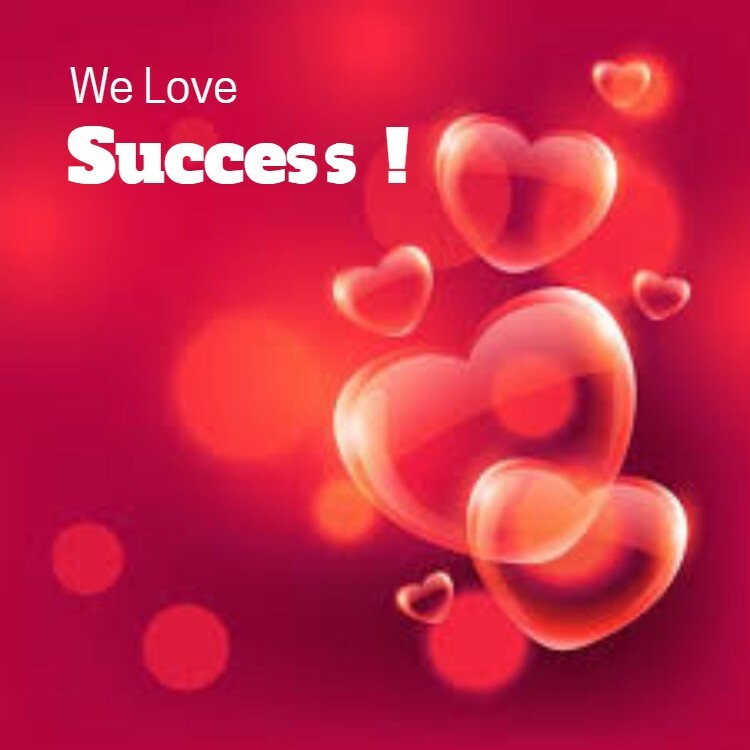 These situations are quite common and are often caused by an event such as a relationship break-up or business failure. Banks do not like to help people in these situations, but people still need to refinance and tidy things up. The best option might be some bridging finance with the aim is to get back into a lower cost home loan once things are back on track. These are just some of the reasons that a person may need bridging finance. What Is The Interest Rate For Bridging Finance? Interest rates vary a lot plus there are typically fees. The key thing to consider is the long-term result that you are aiming for, and then the cost for the specific bridging finance that you require. An experienced mortgage broker like Stuart Wills has a range of options so should be able to source the most suitable bridging finance for you. Contact me today to discuss your situation – it costs you nothing to ask.